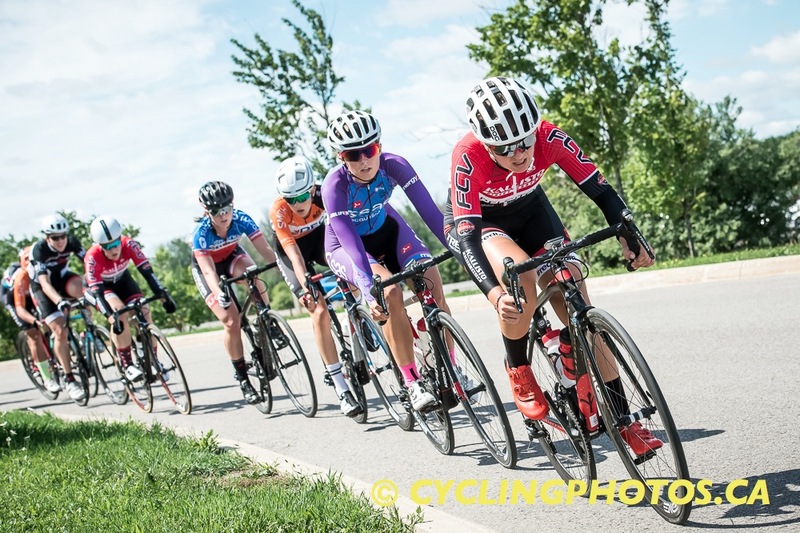 Copyright notice: The photos that appear on www.CanadianCyclist.com are all subject to copyright, and MAY NOT be reproduced in any form, anywhere else without permission. 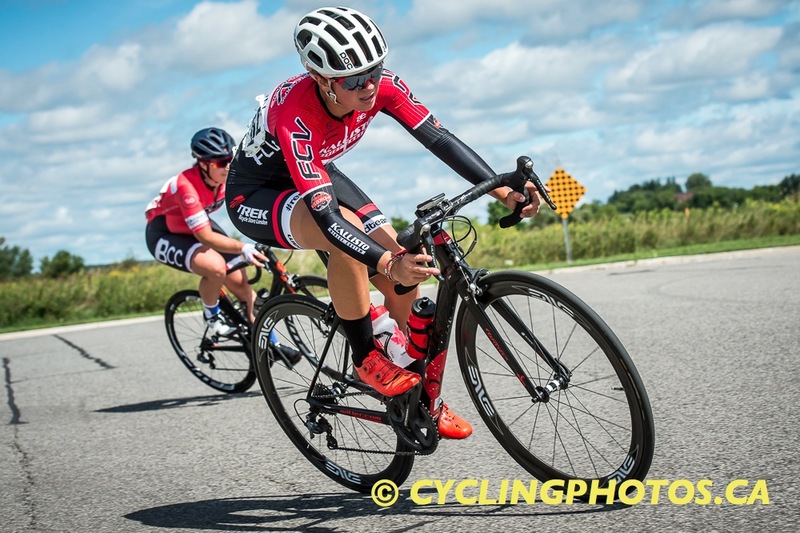 Contact Canadian Cyclist to request permission editor@canadiancyclist.com. 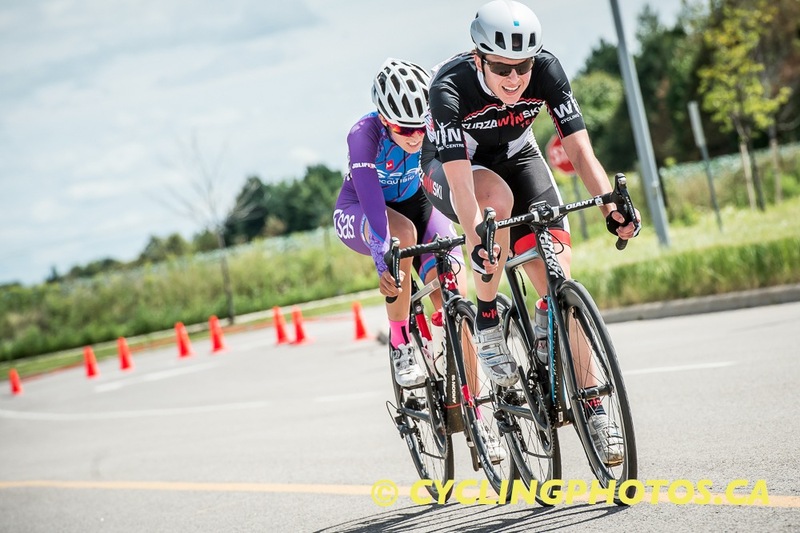 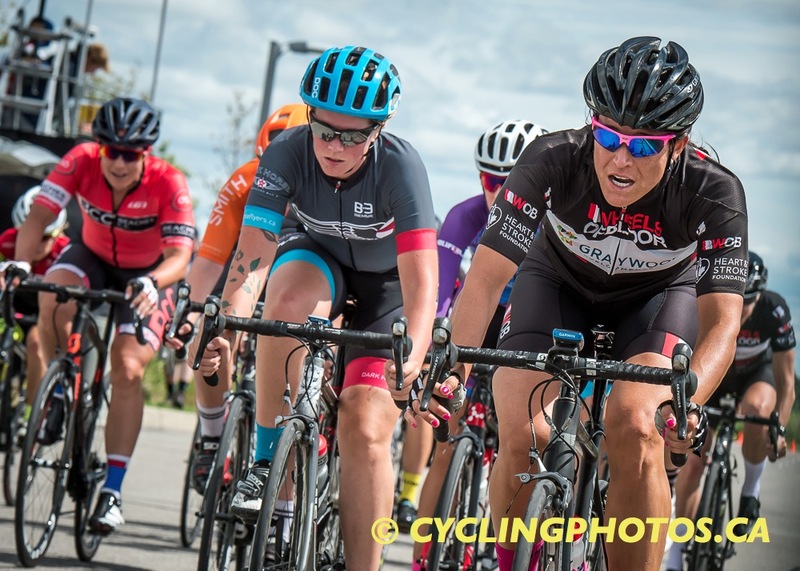 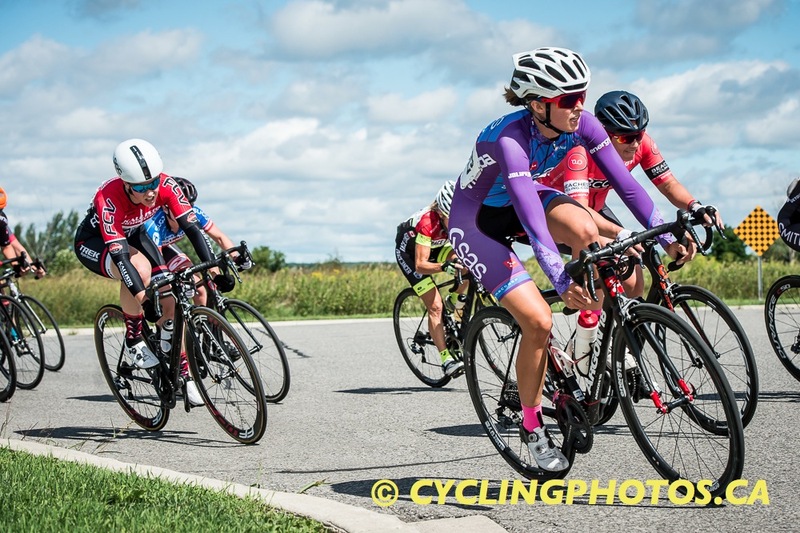 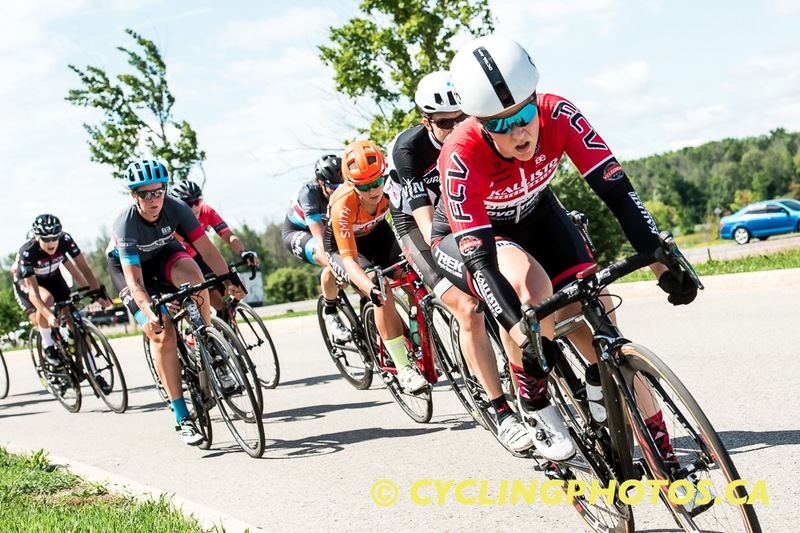 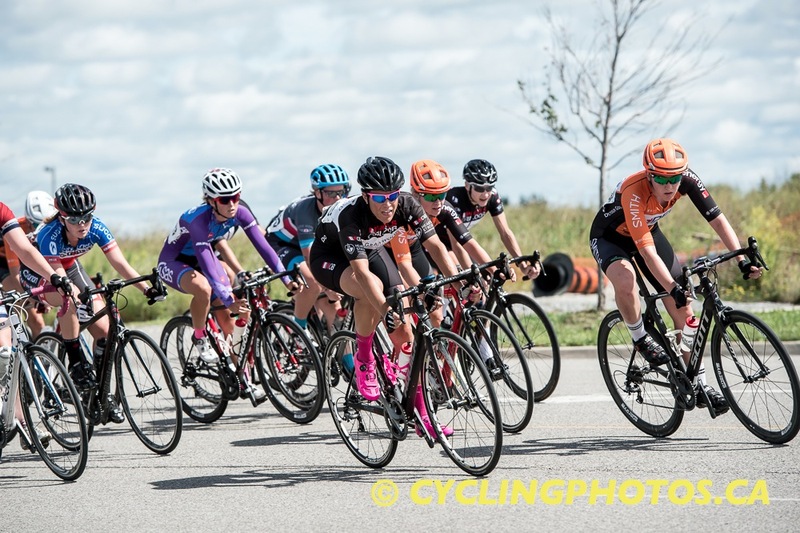 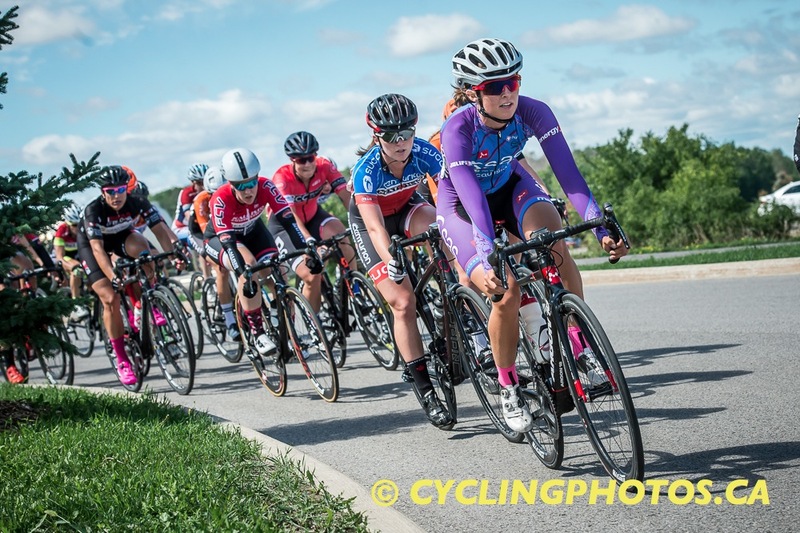 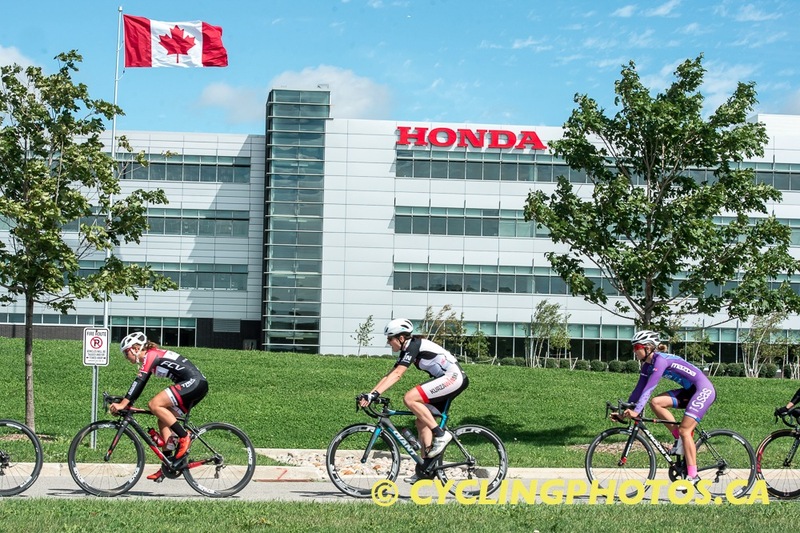 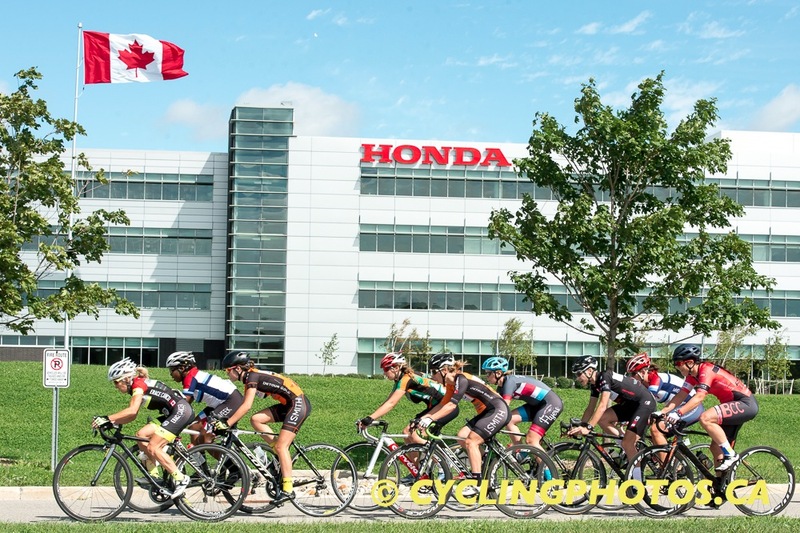 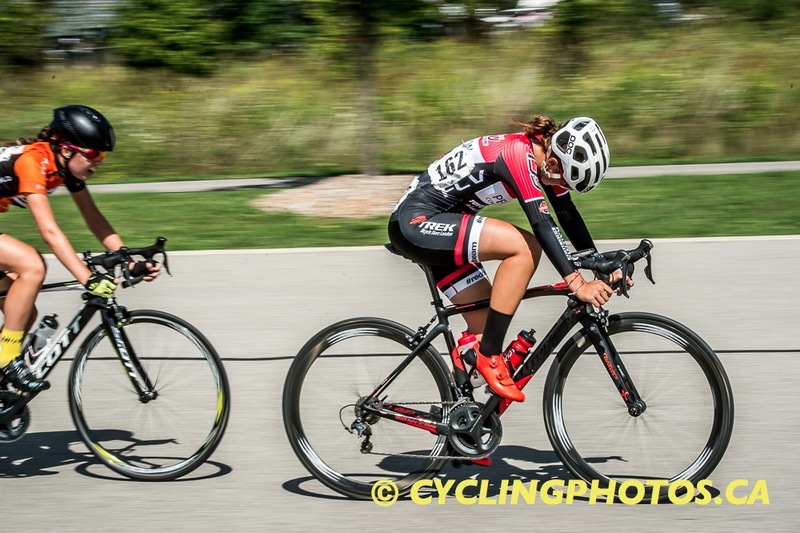 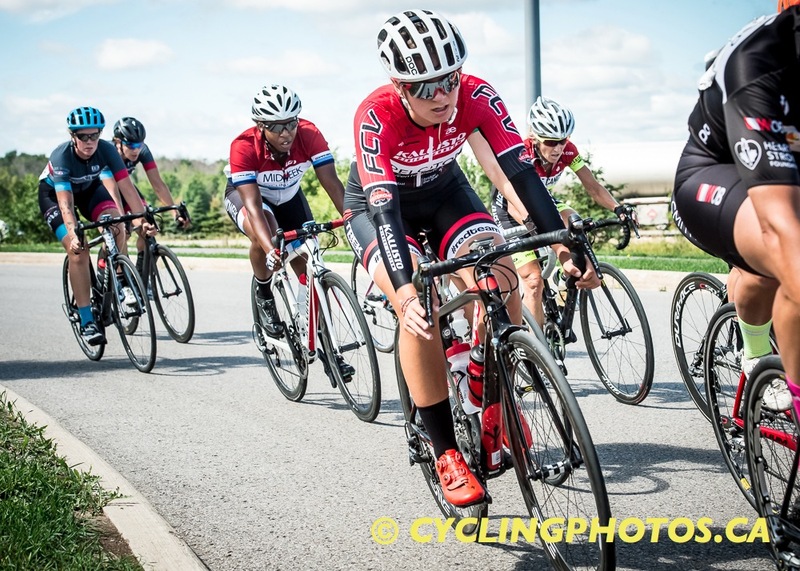 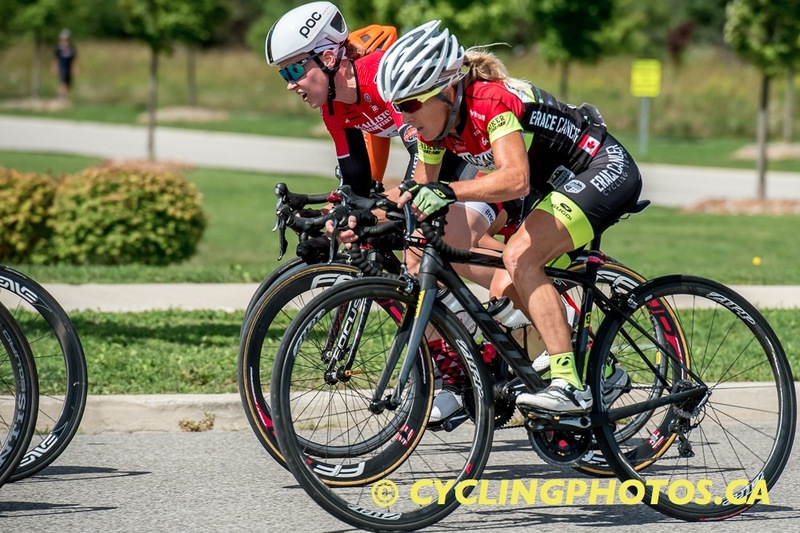 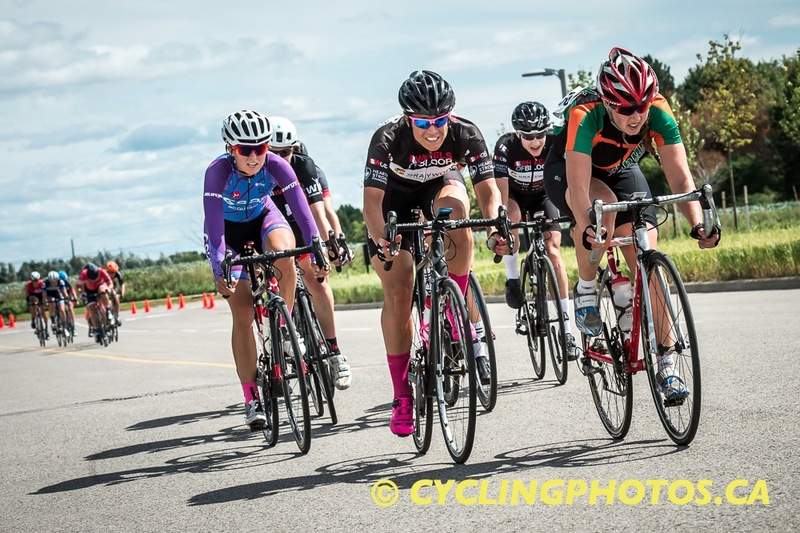 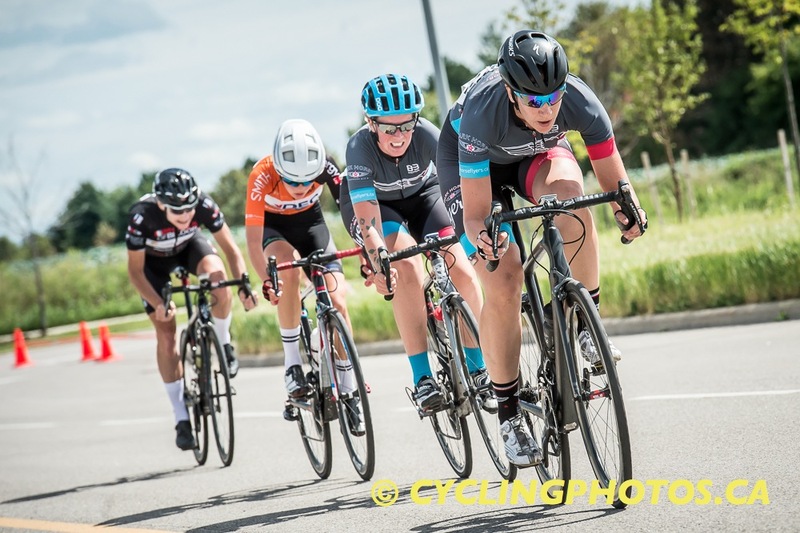 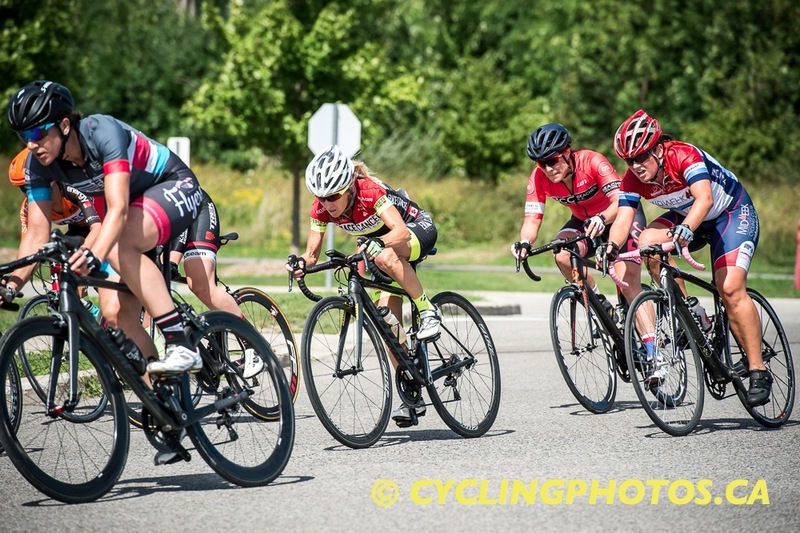 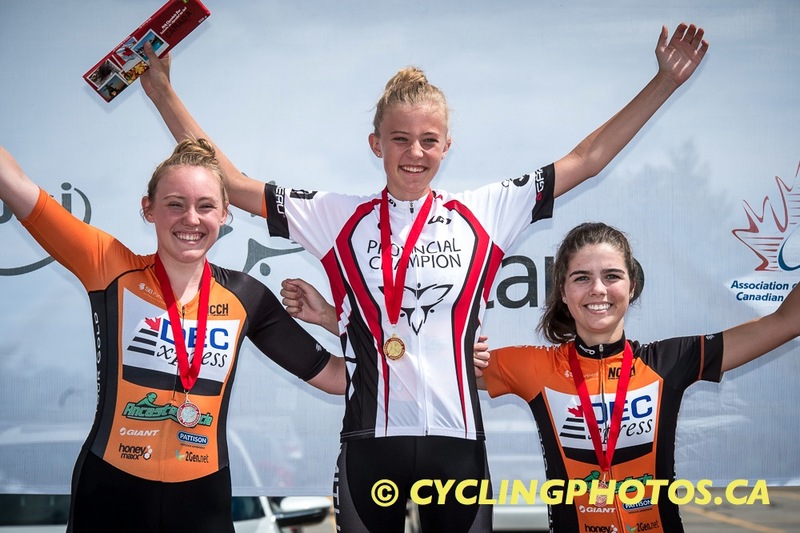 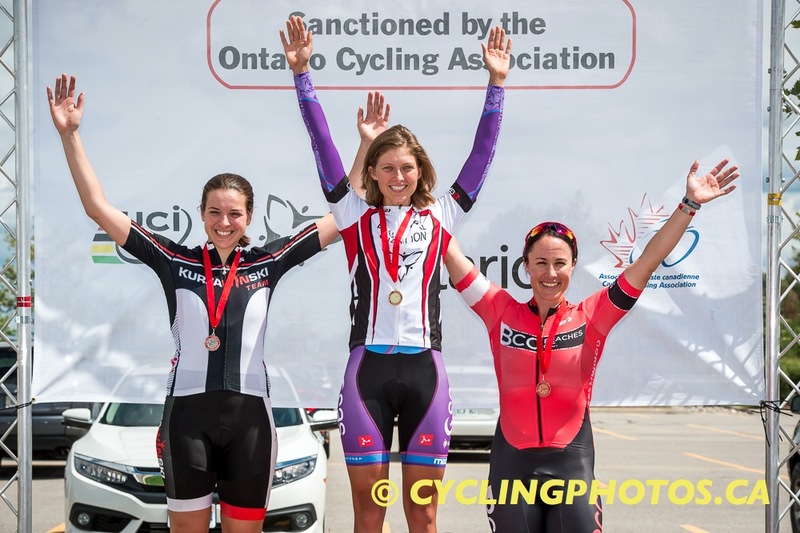 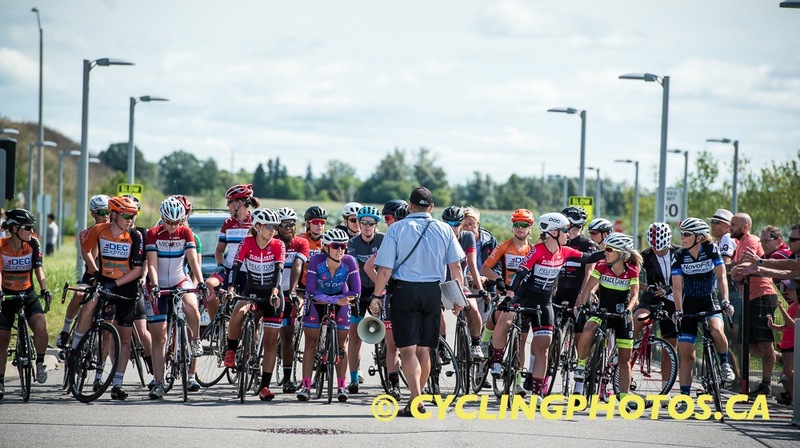 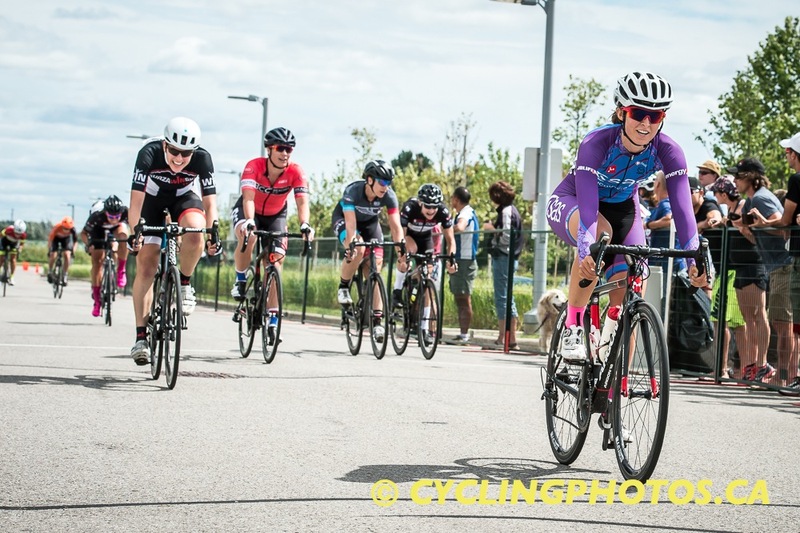 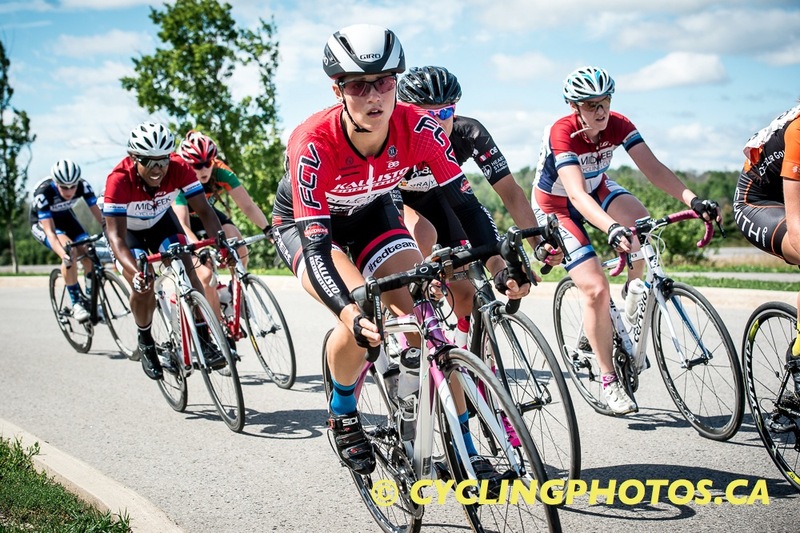 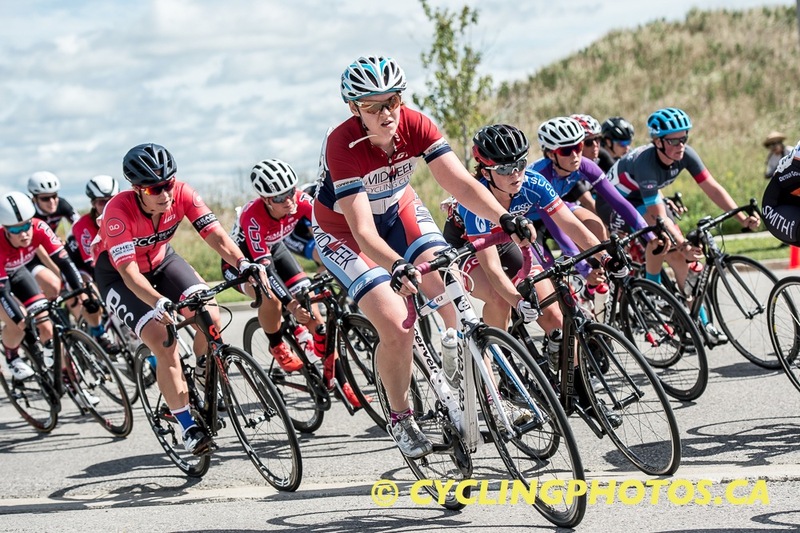 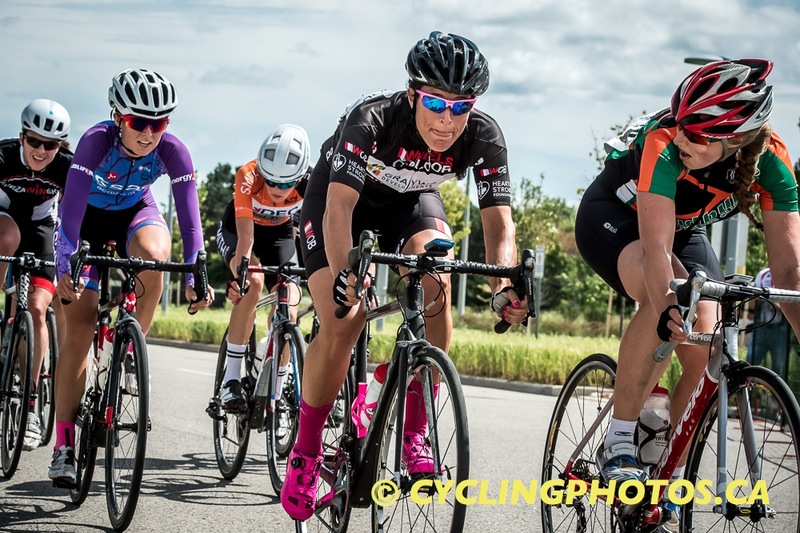 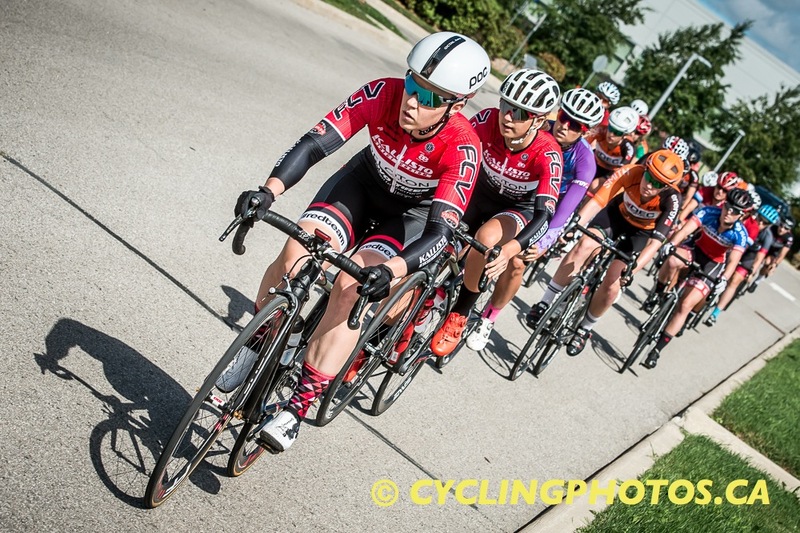 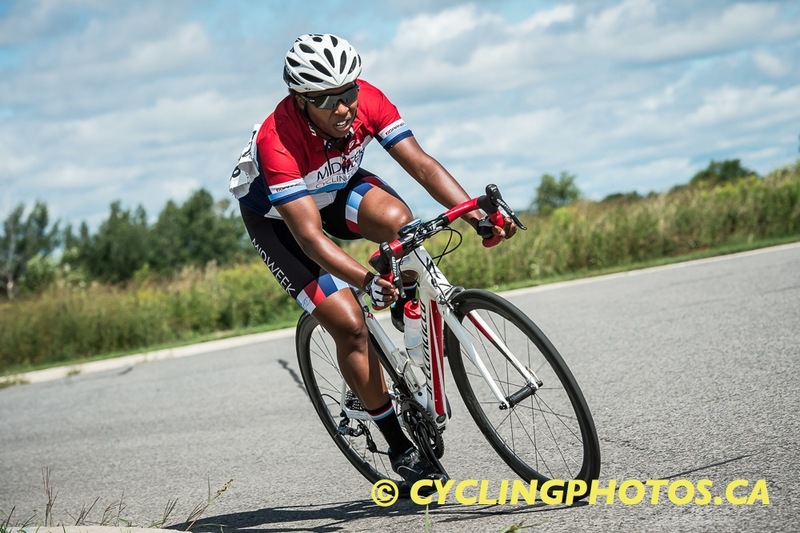 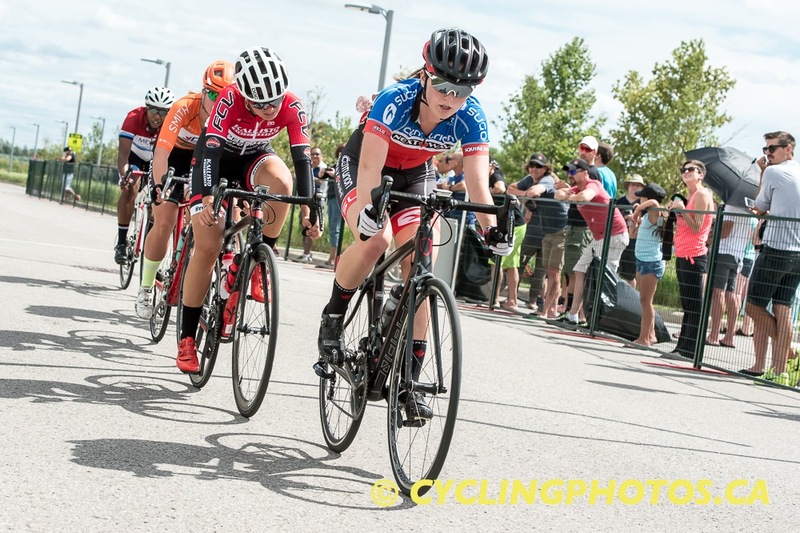 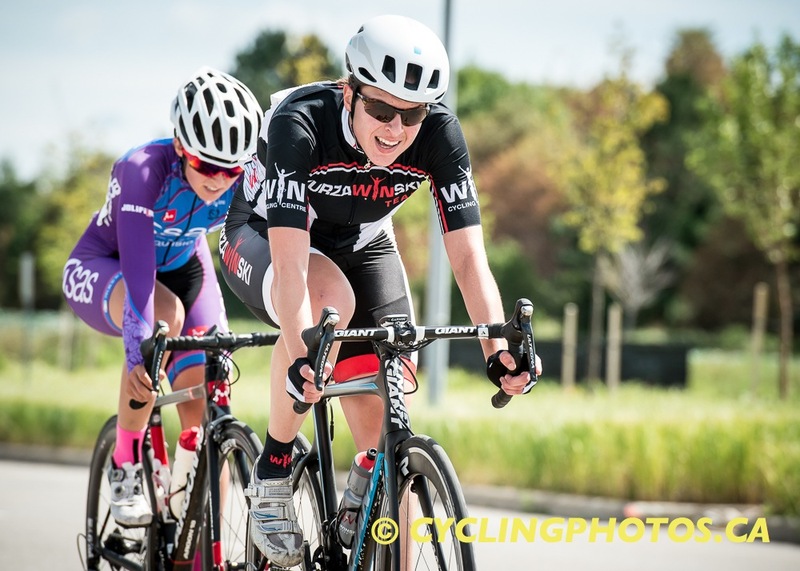 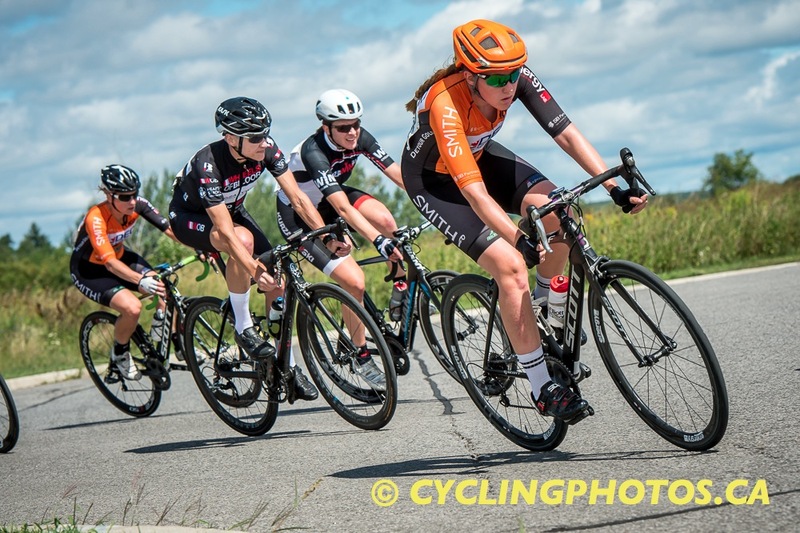 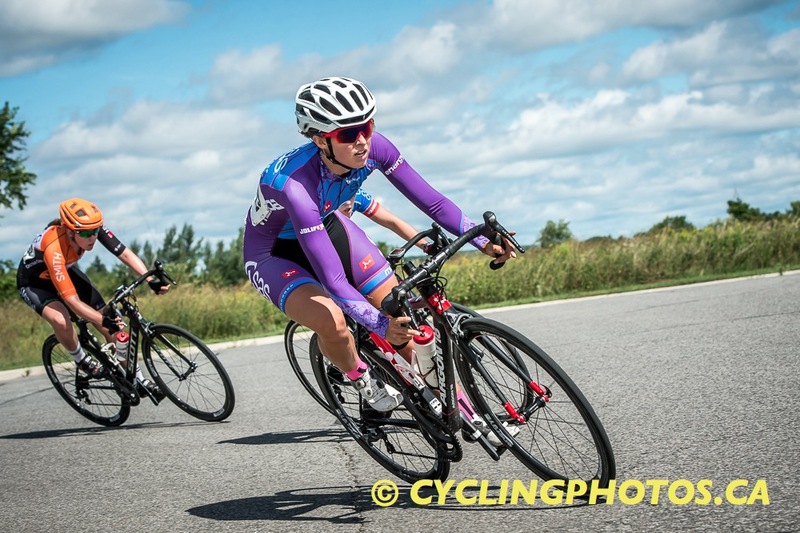 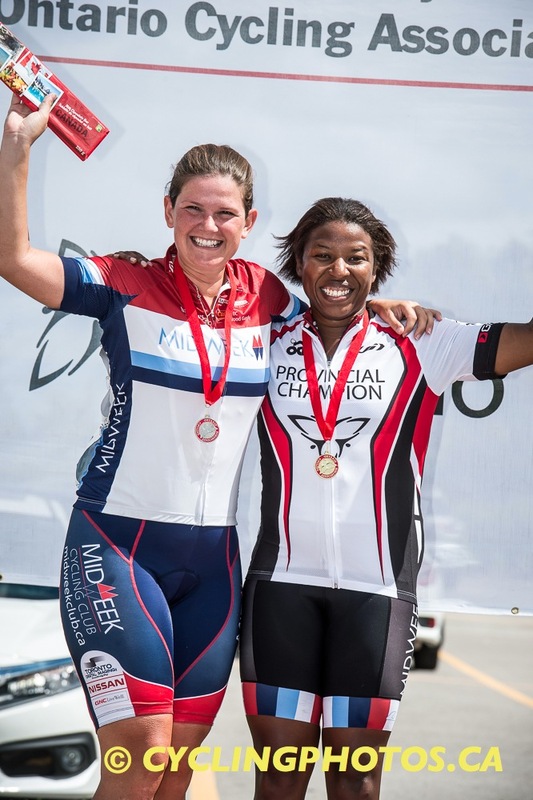 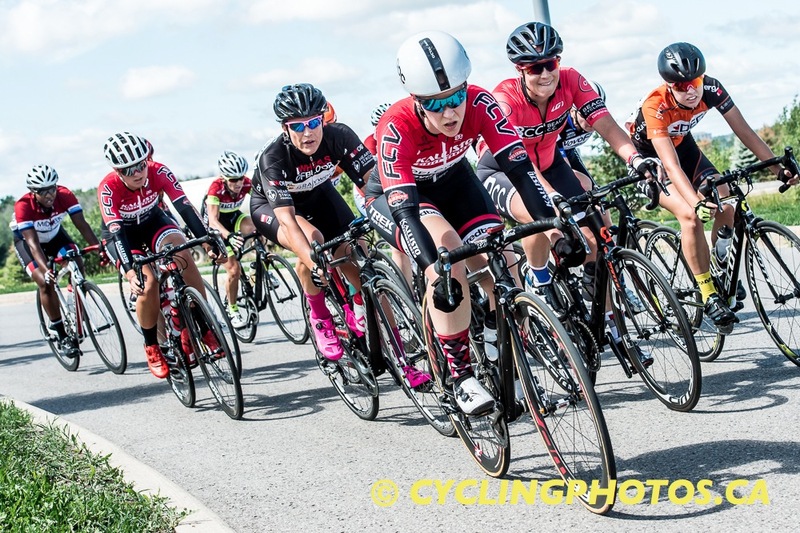 Copies of the photographs can be requested by contacting Canadian Cyclist editor@canadiancyclist.com. 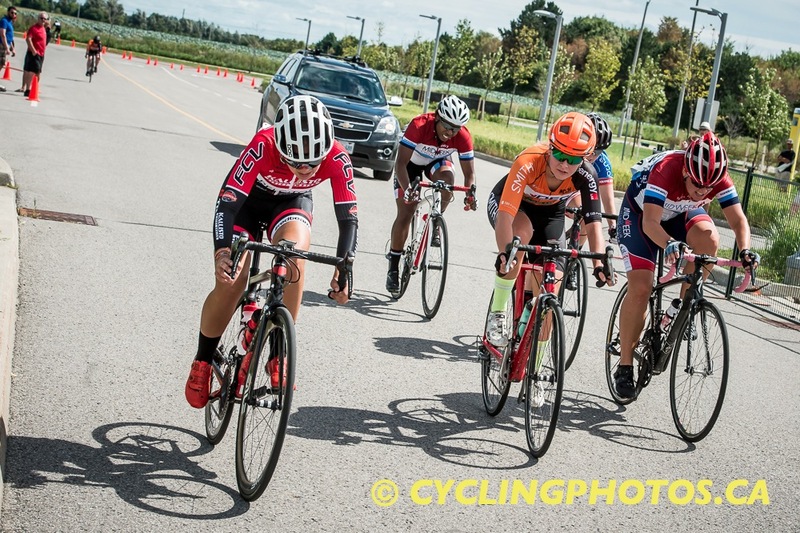 NOTE: There are some 34459 entries in the DB, so for best results limit the scope of your search.